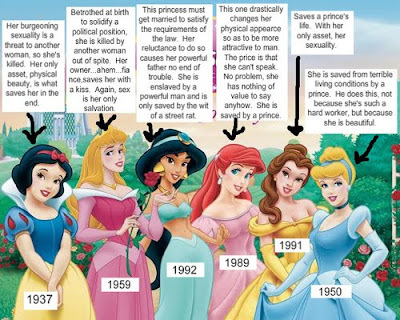 My Random Muses: Disney Princess Social Issues?!? Have you seen my imaginary friend? Would you like a free air guitar?